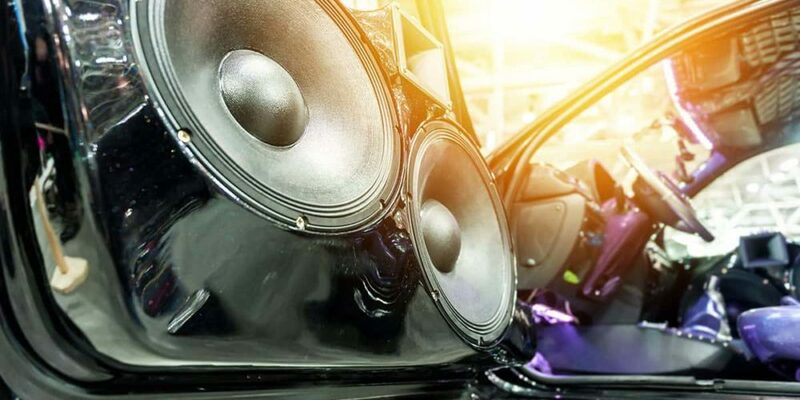 A good car sound system can enhance the fun of driving. New speaker can put the life back into your car music system. You can change your top quality car speaker any time for your desired sound system. There are different types of car speaker in the market. You just have to find the suitable one for you and have to install in your car. Speaker has to match your sound system. Car speaker can divide into two categories. 2. 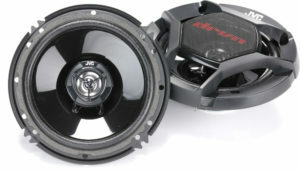 Component Speaker: Separate woofer, tweeter, and external crossovers. Types of Car Speaker: Five most suitable car speakers. You just have to find one that suits your car sound system. 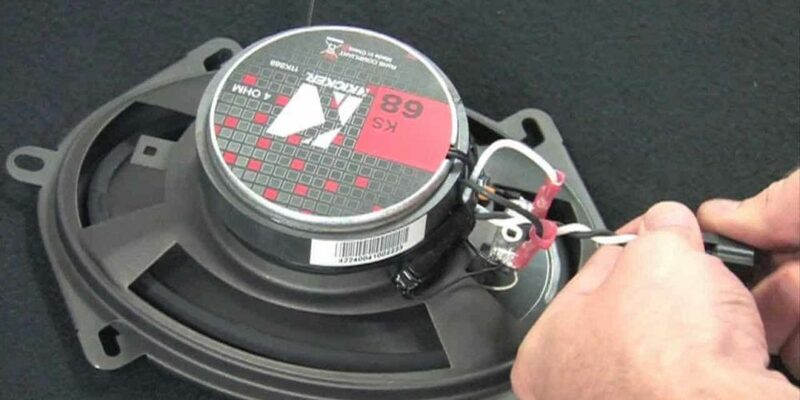 Car speaker installation process depends on factory speaker locations, mounting depth and height, and the vehicle’s factory wiring. Car speaker installation is not complicated but installing component speakers can be more involved. The installation guide will help you to install step by step. Tools you will need for new speaker installation. For a great guide click here. • A variety of Screwdrivers. 1. Take any panels or speaker grilles off: A paneling or grill protect most of the car speakers. Before installing new speaker, this barrier must be removed. 2. Remove the factory speaker: the factory speakers are usually attached to a wiring harness, so you have to be careful when you are removing it. You need to unscrew one or more bolts. Don’t forget to save any screws that you remove this will help you to rebuild your speaker in future. 3. Connect the new speaker to the car’s electrical system: connecting your new speaker is a simple matter of plugging your speaker’s wiring harness into the car’s wiring harness. You have to match the polarity of the car and speaker’s connections. 4. Test the speaker: After connected your speaker it is important to test them cause you don’t have to waste time later to fix a problem. If the speaker doesn’t work, then you have some problem with electrical connection. 5. Secure the new speaker: If the speaker works properly, then you can secure your speaker with a screw. If a new speaker doesn’t fit in your car, then you have to make some custom screw hole. 6. Install and test any subwoofers: Subwoofers create “booming” bass sound that some car owners idolize. If your car already has factory subwoofer, installing new woofers will be easy. 7. Install and test any tweeters: Tweeter produces high-pitch frequencies. Tweeter installation based on the factory components of your car. If there is no space for a tweeter, then you have to make custom space for your tweeter. Tweeters are much smaller than woofers. So you can adjust them easily. 8. Replace all panels and speaker grilles: You have to replace all panels and speaker grilles after the installation process. It also ensures the safety of the new speaker system. By following these process, you can install your new car speaker system on your car successfully without any help. To be able to fully enhance the sound inside an automobile, the speakers have to be upgraded. It’s the same as positioning speakers. awesome articles i ever read. It is a very nice article. Thanks for sharing. Hello,I read your blogs named “How to Install Car Speaker – SpeakerXpert” daily.Your story-telling style is awesome, keep doing what you’re doing! And you can look our website about اغانى 2018.